Connecting the world of business and people from every corner of the globe. Users can upload pictures, documents, video links, actually, just about anything. You choose to make it public or private. You choose whether to share on social media platforms or just with your followers. You are in complete control. 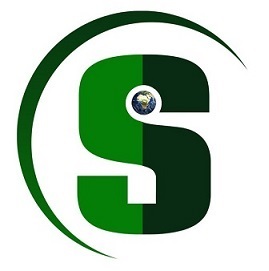 This account gives you all of the features from SwopInfo - Business Lite, plus it gives you the support of SwopInfo to help market your company and advertise your products and services. Please complete the following information and we will get back to you ASAP.